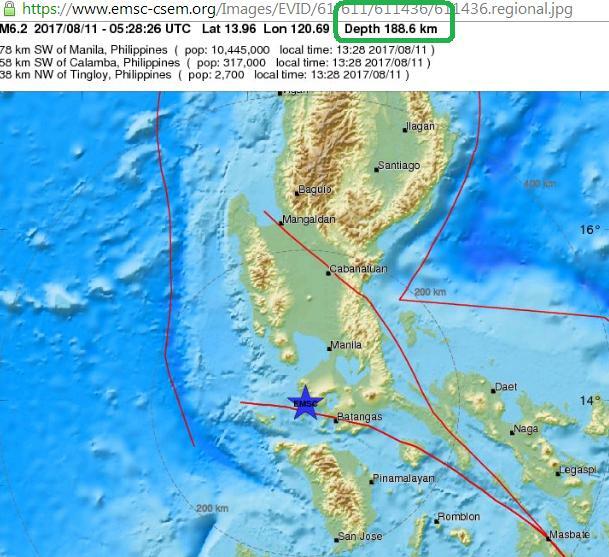 An earthquake of magnitude 6.2 hit the island of Luzon, in northern Philippines, although no casualties have been reported yet. 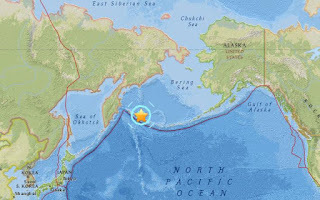 A magnitude 6.9 earthquake hit Friday off Alaska's Aleutian Islands, the US Geological Survey (USGS) said. 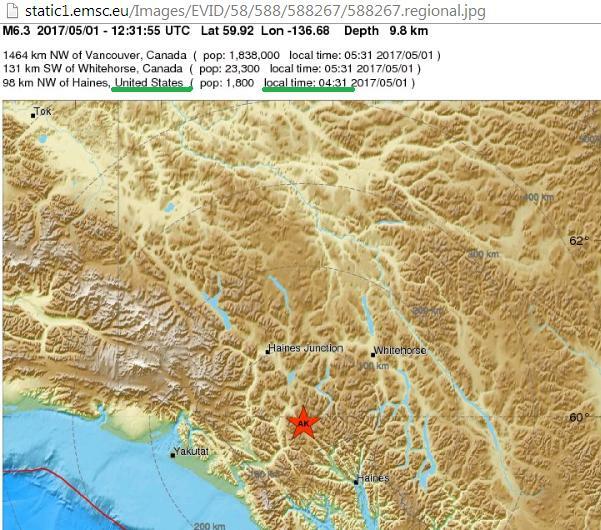 A powerful 6.2 magnitude earthquake has struck the US state of Alaska. No injuries have been reported and no tsunami warnings have been put in place. 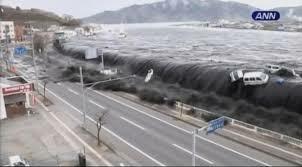 Japan expects a gigantic 30-metre tsunami wave to lash the country's southern coast in the next few decades, the media reported on Friday. 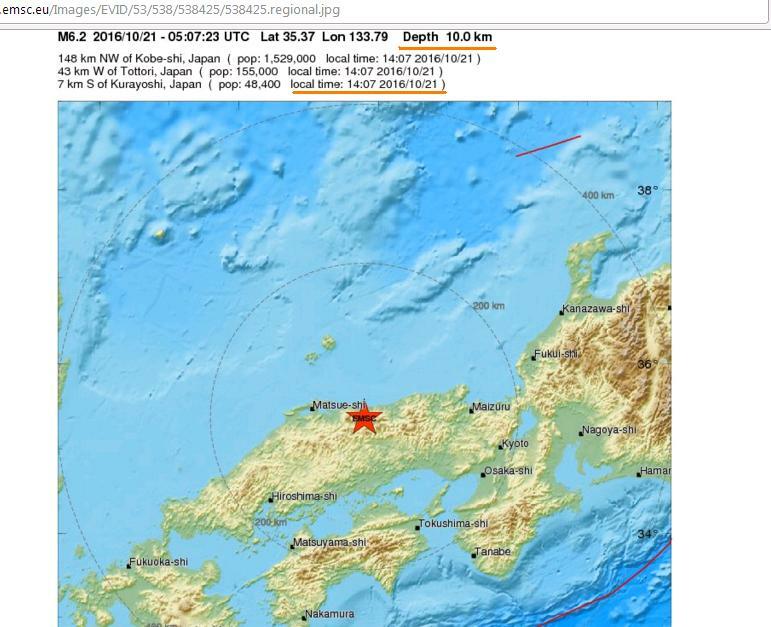 A strong 6.2 magnitude earthquake shook western Japan on Friday, the US Geological Survey said, but there was no risk of a tsunami. 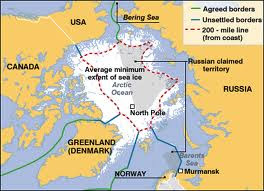 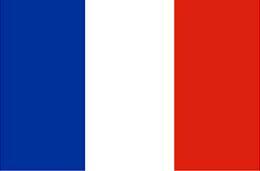 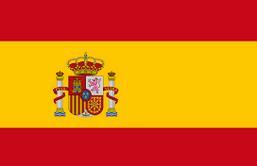 The quake, at a shallow depth of 15 kilometres. 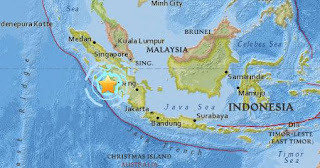 As many as eighteen houses and one church were damaged in North Maluku province after a powerful quake of 6.4 Richter scale struck off eastern Indonesia earlier Wednesday, official of disaster agency said in Jakarta. 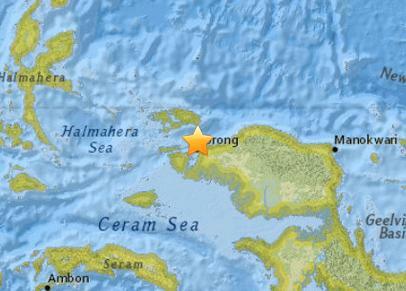 A 6.5-magnitude earthquake has been registered off Indonesia’s Sumatra island, US Geological Survey said on Thursday. 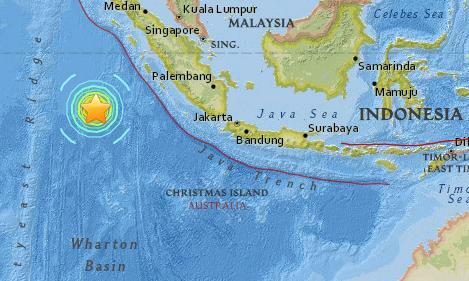 The death toll from the volcano eruption in indonesia's North Sumatra rose to 6 on Sunday, with 3 other people suffering from serious wounds. Is planet Earth on 'quake mode' again? 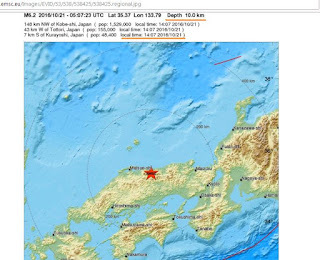 The recent two months have witnessed some unusually active seismic activities across the globe, as a string of powerful earthquakes have jolted Ecuador, Japan, Myanmar, Afghanistan and Indonesia, killing dozens of people and triggering several tsunami alerts. 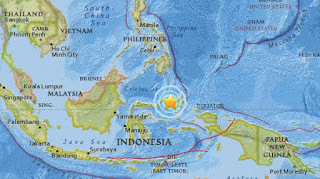 A 7.9-magnitude earthquake struck off Sumatra island in western Indonesia Wednesday, the United States Geological Service said, triggering a tsunami warning. 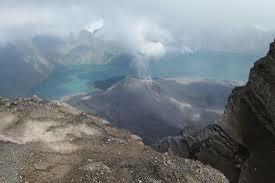 MORE than 1,200 people have been evacuated from their homes to escape a gurgling volcano in eastern Indonesia spewing clouds of ash and toxic gas into the air. 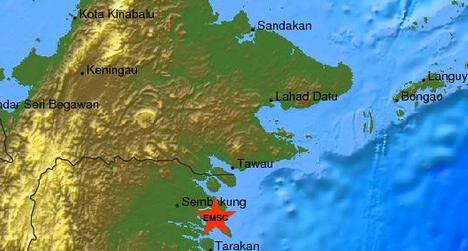 Scores of houses were destroyed after a 6.1-magnitude earthquake jolted East Kalimantan on Borneo Island early Monday, disaster agency official said. 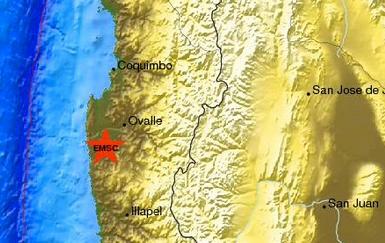 A 6.8-magnitude earthquake struck Chile in the early hours of Saturday, but no damage or injuries have been reported. 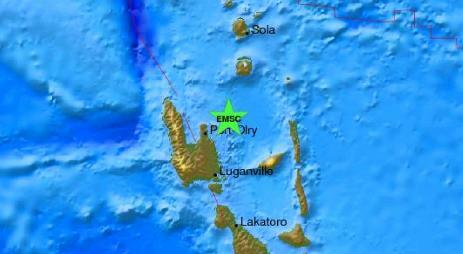 A major 7.3-magnitude earthquake has struck off the coast of Vanuatu, but there were no immediate reports of damage or casualties. 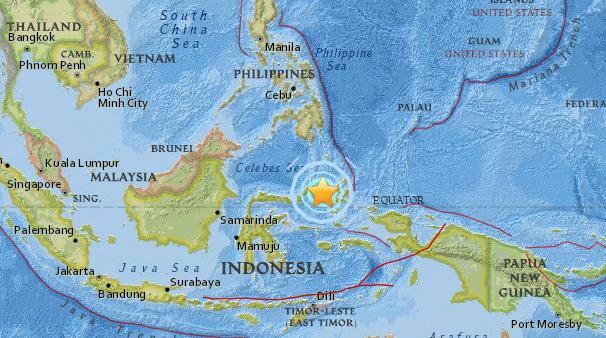 A powerful earthquake off the eastern coast of Indonesia has injured dozens of people and sent startled residents scurrying out of their homes in the middle of the night. More than 10,000 villagers have fled a rumbling volcano in western Indonesia this month, most in recent days after a series of violent eruptions, an official said Tuesday. 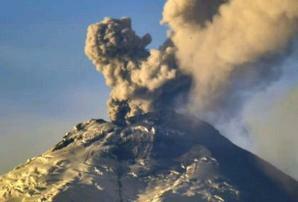 A VOLCANO in western Indonesia that has been spewing clouds of searing gas high into the air has let out a new powerful burst. Indonesian authorities have risen alert status of Mount Sinabung in Karo district of North Sumatra to the top level and recommends people living near the volcano to evacuate, official said here on Wednesday.